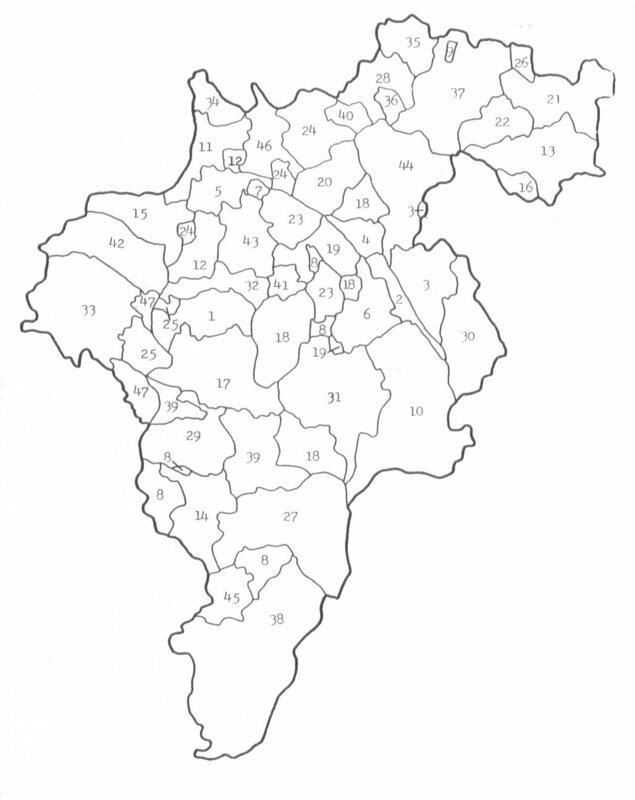 Baronies, Parishes & Townlands in the County of Carlow. 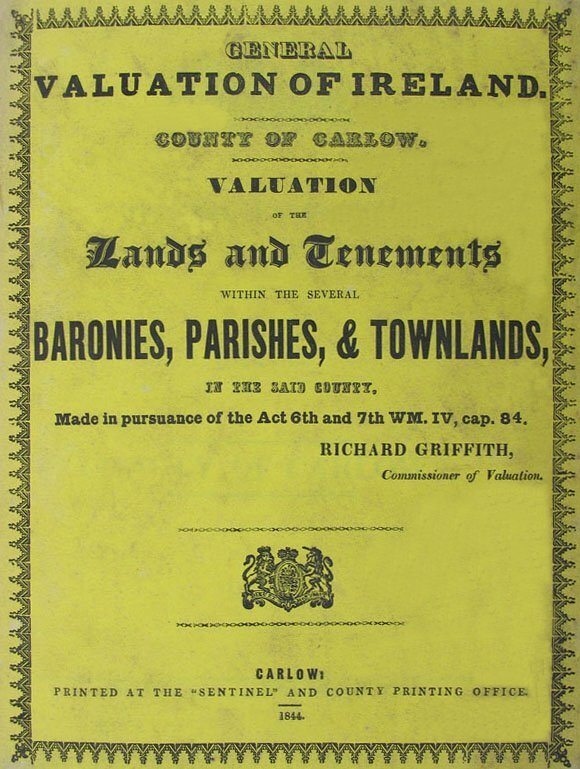 FREE online access to Griffiths Valuation website. My grateful thanks go to Sue Clement and others for all their help.